Timber used was Maple.. size is 220mm 250 mm. 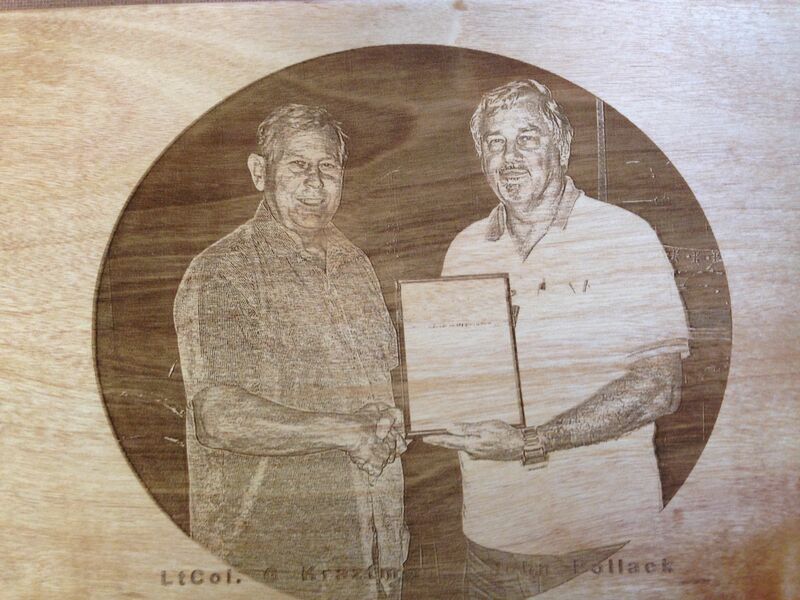 This entry was posted in project and tagged laser engrave, Photo engraving, timber work, woodwork. Bookmark the permalink. Would it have looked better with the grain running top to bottom instead of left to right? Have you looked into that? I can see where lighter colored almost “grain-less” wood would give the best results.